Recycling is all about getting used materials back into a workable state so that they can be formed for their new purpose. It takes special equipment to break different materials down into smaller, more malleable units. Granulating equipment is used in some recycling processes and systems to turn recyclable materials (especially plastics) into small pellets or granules. This makes it much easier to ship materials by weight and integrate them into new manufacturing process so that new products can be made by melting the granules back down and molding them. Granulators can be built to process metals, rubber, plastics and more. The size of the granules that are produced can also be adjusted based on the piece of equipment that is used. 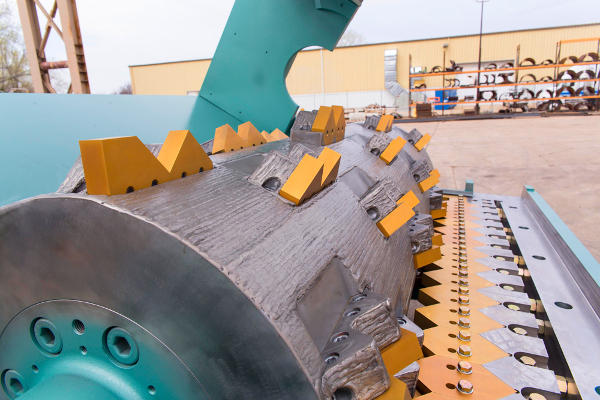 The machine usually has a hopper area that leads into a series of sharp rotating teeth that crush and shred the material evenly, pulling it through to a depository beneath. Most granulators are used to process plastic materials because these will be taken to manufacturing plants and melted down for new products. If a uniform granule size can be created by the granulator, then the companies purchasing the plastics can weigh them out before production and have a high level of confidence in the precision of their material measurements before manufacturing. A granulator is powered by an electric motor with a rotator that is attached to the head of the motor by a belt. The rapid spinning causes motion on the granulator rotor and pulls objects into the machine. Granulators are built with a wide variety of power options, from 5 to over 50 horsepower. 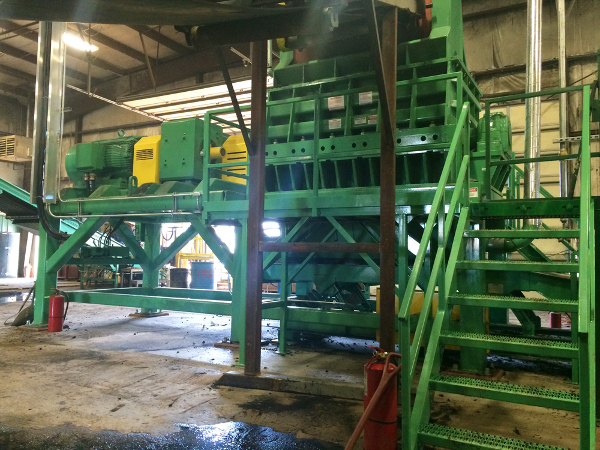 The machine can easily be assembled on a warehouse floor and integrated into the rest of the recycling or manufacturing process. A conveyor can carry the raw plastics to the hopper of the granulator where they are dumped, and then continue to carry them on to packaging or storage bins after the plastic has been broken down. Fully enclosed granulators trap material in a chamber and prevent any granules from being flung out of the mechanism, reducing wasted plastic.